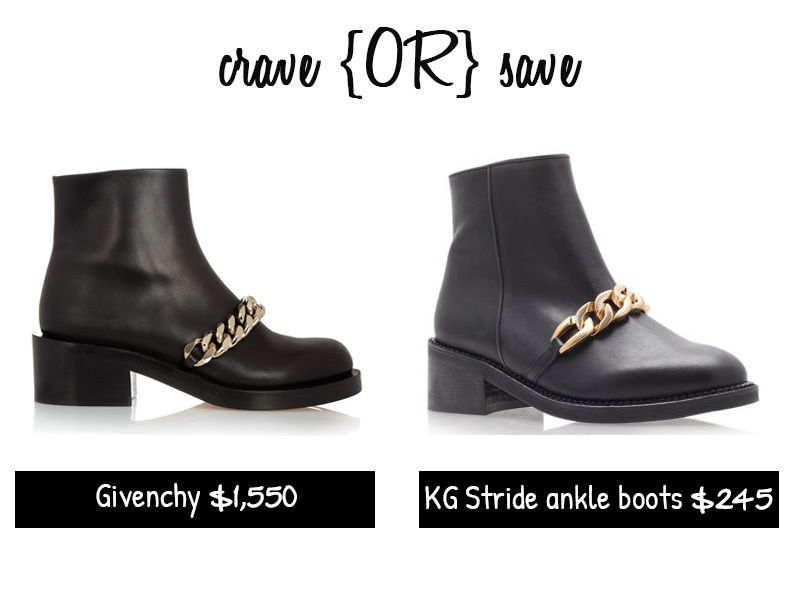 Even if these two aren’t quite identical, they both are great options. 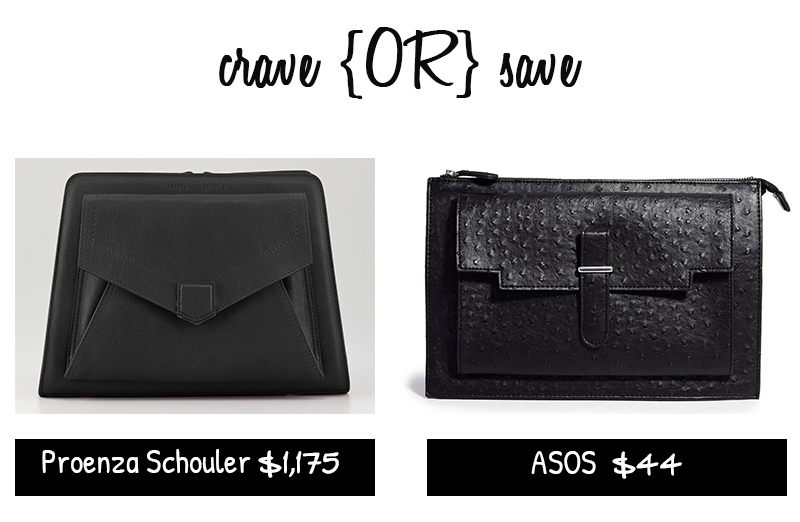 The ostrich clutch from ASOS might get extra point for texture in my book. Proenza is always a great idea so what do you ladies think? 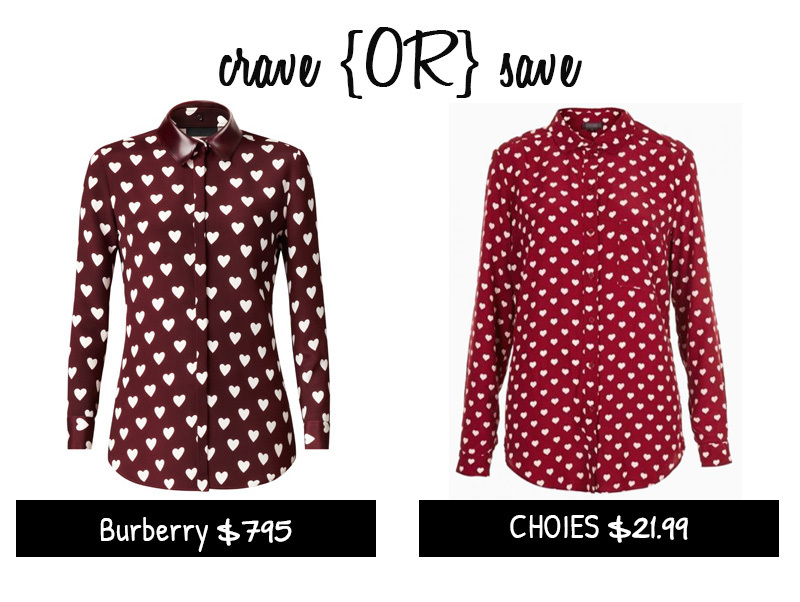 Crave or save?